Franziskus Henricus Woerdehoff was born in Hegensdorf, Westphalia, Germany on 14 March 1747. He was the youngest child of Mathias and Anna Maria (Rinschen) Woerdehoff. On 24 January 1775, Franziskus married Catherine Margaretha Bickmann in Hegensdorf. Franziskus and Catherine had the following children: Johannes (whom I wrote about last week) born 1775; Alexander born 1777, Angela born 1779; and Anna Maria born 1783. Catherine died in Hegensdorf on 1 November 1808 at the age of 56. Franziskus was 62 when he died the next year on the 26th of July. 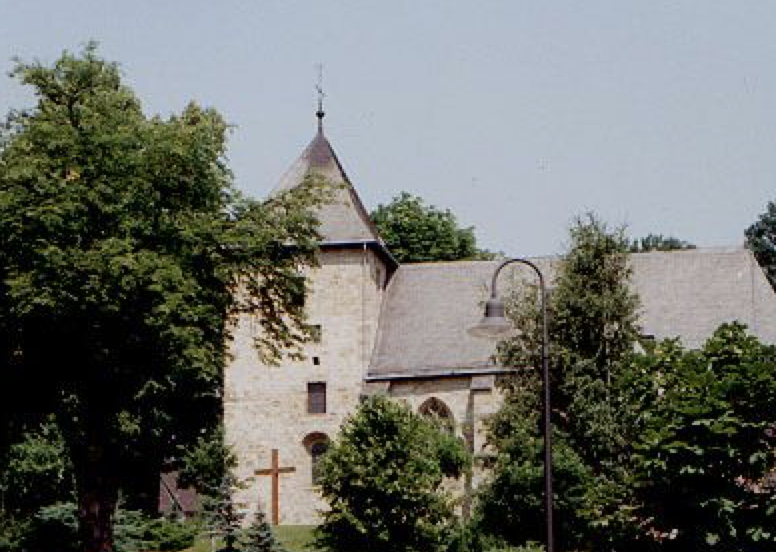 As recorded in the records of Holy Cross Parish in Hegensdorf, Westphalia, Germany, Johannes Conradus Woerdehoff (AKA Conrad) was born 6 December 1810. He was the oldest child of Johannes and Anna Maria (Ruether) Woerdehoff. The Woerdehoffs of Wesphalia were farmers, not landowners. That fact most likely contributed to Conrad’s later decision to emigrate to America, though he was the only one in his family to leave Germany. He married Catharina Margaretha Wübbeke (whose name also may be shown as Wibbeke)) on 18 November 1843 at St. Birgitta in Weiberg, Westphalia. He was 33 and Margaretha, as she was known, was 22. Their first 5 children were born in Germany: Johann Wilhelm in 1844; Aloysius Louis in 1848; Elizabeth in 1851; Mary in 1853; and Herman Conrad in 1855. 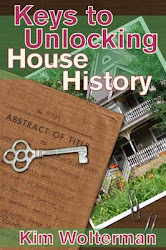 On 13 April 1857, a travel pass from the Royal Prussian government was issued to Conrad, granting permission for him and his family to emigrate to the United States. The pass indicated that Conrad was 5’6” in height with blackish hair and blue eyes, and was only valid for 40 days. 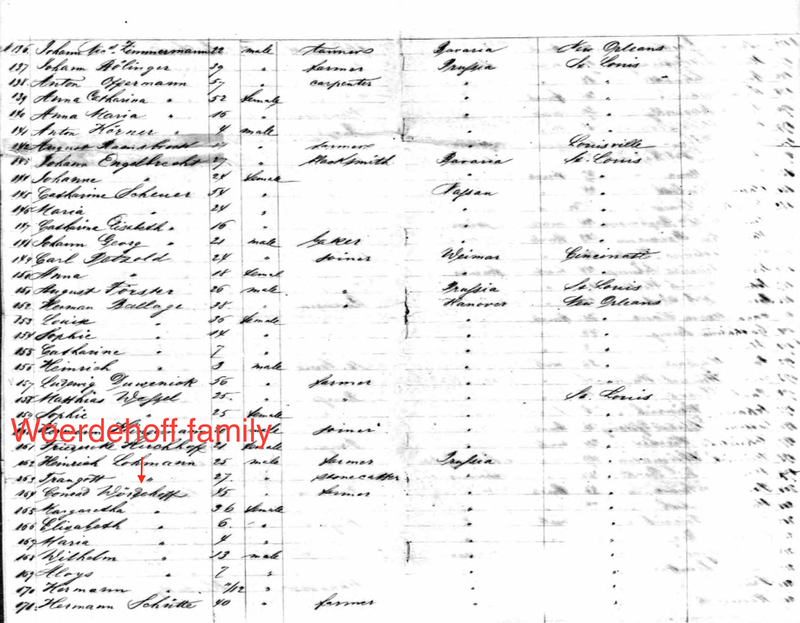 The Woerdehoff family of 7 sailed from Bremerhaven aboard the sailing packet Ernestine the latter part of April 1857. There were 309 passengers on board the ship, which arrived in New Orleans on 17 June 1857. The Ernestine began its life as the U.S. ship Columbus, built in New York in 1834. These boats were called packets because their original purpose was for shipping mail and freight. 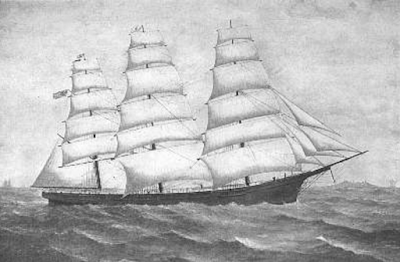 In 1847, the Columbus was purchased by a Bremen firm, which renamed her the Ernestine. 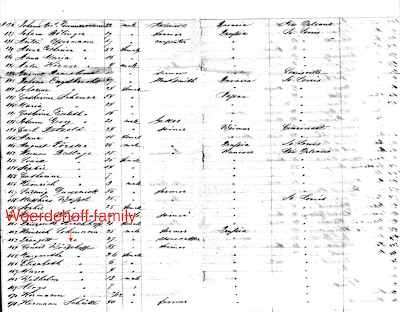 While the passenger list showed that the final destination of the Woerdehoffs was St. Louis, the family instead continued traveling up the Mississippi River to Dubuque. Many German immigrants entered the United States through the port of New Orleans and traveled by boat on this same route because they had heard of German settlements in Iowa, with the additional attraction of Catholic churches being built there. 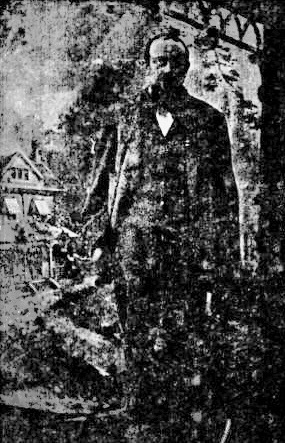 Conrad purchased 40 acres of virgin land from the U.S. government in July of 1857. It was located in Section 9 of Bremen Township, Delaware County, Iowa. He built a log home and planted crops, gradually increasing his holdings to 120 acres. 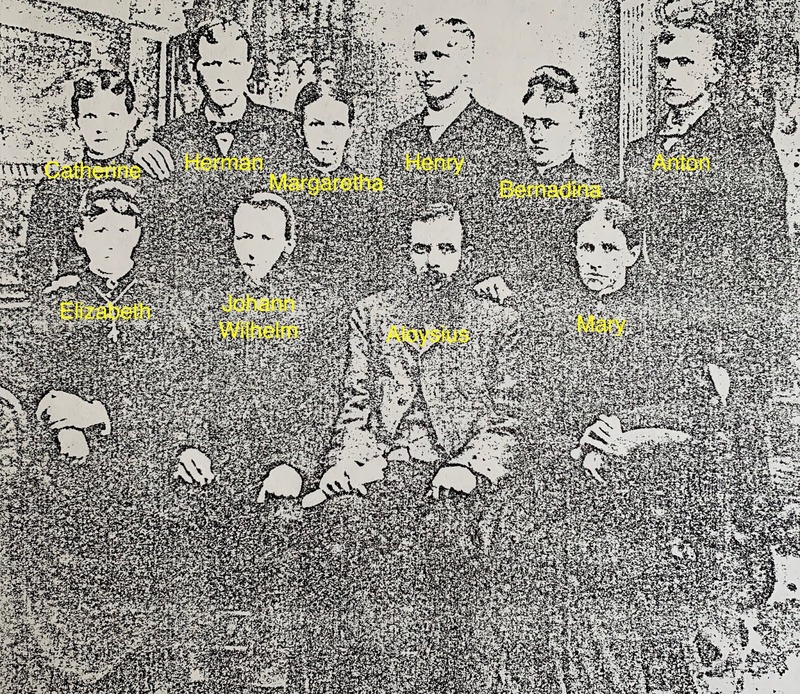 While the family became some of the first members of St. Boniface Church in New Vienna, they joined St. Francis Xavier Parish in Dyersville when that church was completed in 1862. They worshipped at St. Francis until Saints Peter and Paul parish was constructed in Petersburg in 1868. 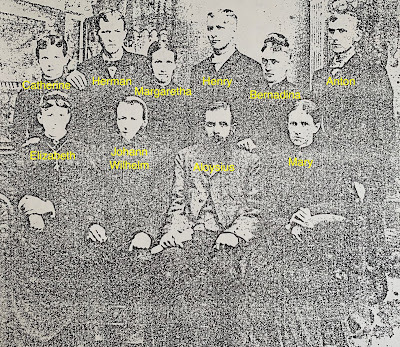 Margaretha and Conrad had 5 more children who were born on the family farm: Margaretha in 1858; Anton in 1860; Bernadine in 1860 (Anton and Bernadine were twins); Catherine (whom I wrote about in Week 12) in 1862; and Henry in 1866. Conrad died of pneumonia on 1 May 1870 at the age of 60. 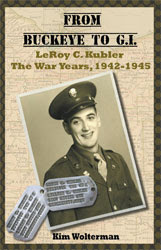 He is reportedly buried at St. Francis Cemetery in Dyersville, though there is no tombstone for him. Quite probably there was no money to purchase a stone. His widow, with 9 children still at home, managed to keep the farm and even pay off the mortgage. Margaretha died on 7 March 1893 at the age of 72. She is buried in the cemetery at Saints Peter and Paul.